Design Data will be exhibiting at Autodesk University 2013, to be held December 3-5 in Las Vegas, Nevada. 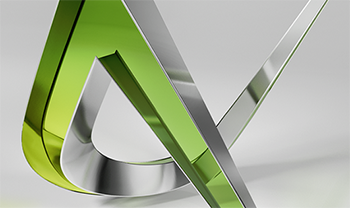 The conference includes 650 classes for designers and engineers, plus networking receptions and an exhibit hall featuring more than 150 Autodesk authorized developers, solution providers and strategic partners. Among the sessions at the conference are two of special interest to SDS/2 users. Session SE2311, Improving Your Deliverables with Autodesk® Revit® Structure and SDS/2 Connect, features real-world case studies from engineering companies who have incorporated SDS/2 Connect into their Revit Structure workflow. Highlights include how companies employ SDS/2 Connect as a way to keep the project schedule on track while providing project owners with the ability to secure more competitive bids, use the connection design functionality to avoid erection clashes during the design phase of the project, and create a more valuable deliverable for the owner and architect. Design Data's Doug Evans will be among the speakers at this session. Session SE2080, Autodesk® Revit® Structure: Model, Design, Connect, and Fabricate Steel Buildings, demonstrates how a fully code-compliant design of the steel structure can be produced in CSC's Fastrak, which can by synchronized with Revit Structure to create BIM documentation and with SDS/2 Connect for the full design and detailing of the steel connections. This session will be presented by CSC's Kevin Lea and Design Data's David Zabka. Both sessions will be held Thursday, December 5 at 10:00 a.m.
To learn more about AU 2013 or to register for the conference, click here. 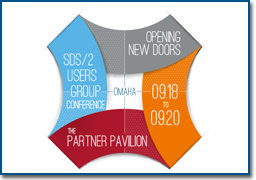 The dates and location for the 2014 SDS/2 Users Group Conference have been announced. 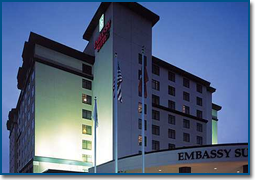 The conference will once again return to the Embassy Suites in Lincoln, Nebraska. The conference will be held October 15-17. 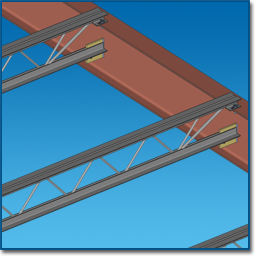 BIM joists have greatly evolved since they were first introduced into SDS/2, with improvements ranging from connections and connection setup to preconfigured panel joists. In this November 12th webinar, you'll learn about the improvements made to connections, how to set up connections and what advantages the preconfigured panel joists provide. You'll also see a demonstration on how to import BIM joists from Vulcraft. In the Reports section you will find three tabs. The first tab, as shown in the image, displays Detailing (this tab may be different depending on which SDS/2 solution you are running; for example, SDS/2 Fabricating will display Fabricating, SDS/2 Erector will display Erector, and so on). The reports listed under this tab are the reports located in your SDS/2 data directory>reports>corresponding solution folder. Any SDS/2 report can be placed in these folders to be displayed on the Main Menu of the corresponding solution. If any report is added, moved, or deleted from any of these folders while the Main Menu is open, the Refresh button must be clicked to refresh or update the available reports. 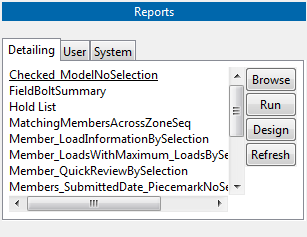 At any time you wish to run a report, select it from the list, then click Run. To read the rest of this blog entry, click here.